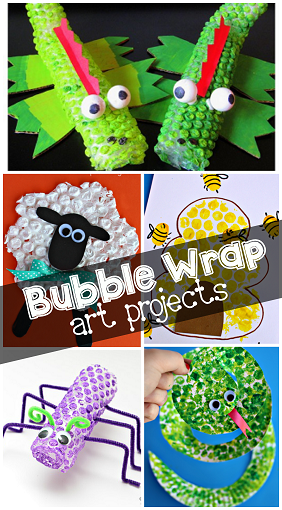 Bubble wrap is always so entertaining to play with, especially for kids. 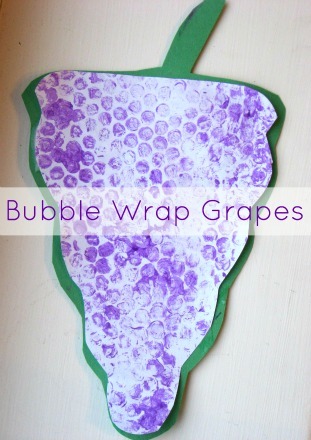 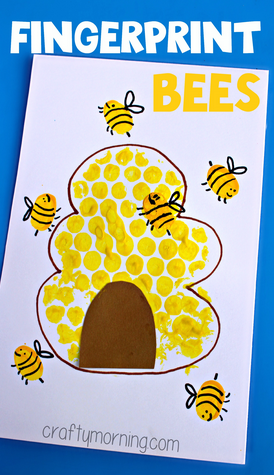 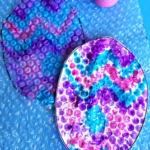 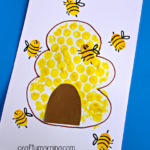 Today I rounded up my favorite bubble wrap painting and printing art projects for them! 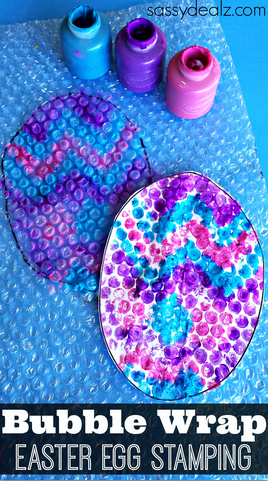 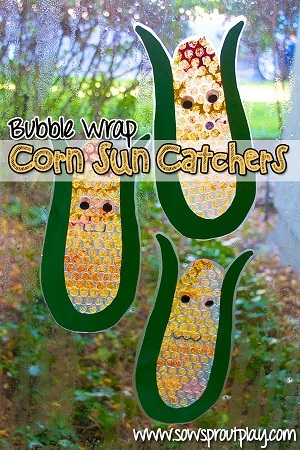 It’s amazing what you can come up with using just a little piece of bubble wrap. 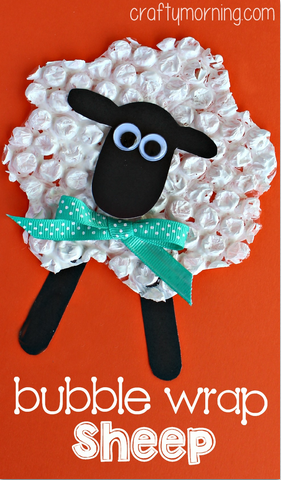 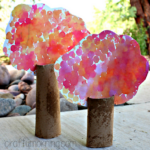 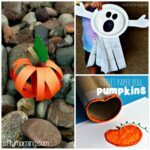 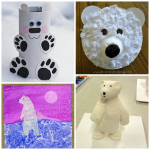 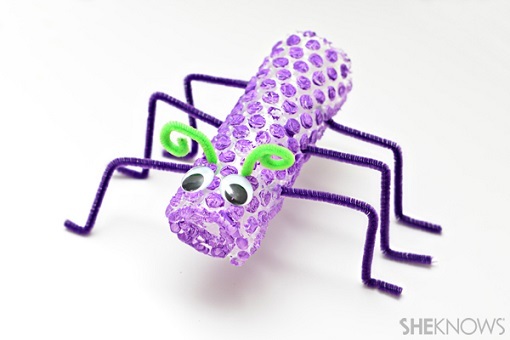 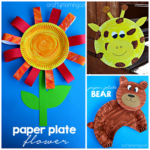 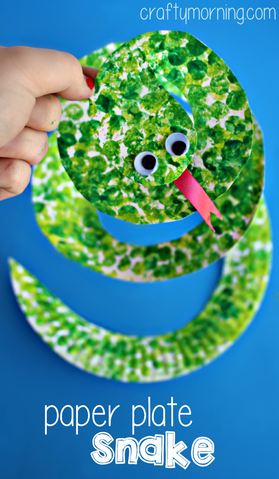 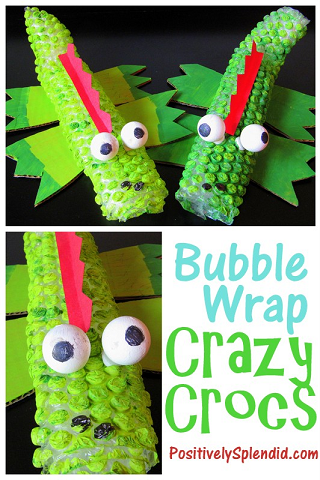 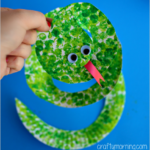 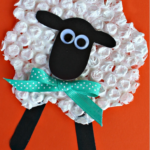 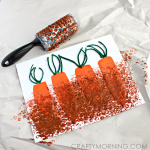 Click on the photos to get a step by step tutorial on how to make these crafts.